Music is an universal language. Music expresses and produces emotions. Music unites. Here are examples of collaborations we've done together. This is our work with an Italian language school from Melbourne/Australia. We recorded and produced several little songs for kids in Italian. Idby is a world of books, song and film to inspire, educate and entertain hungry young minds. 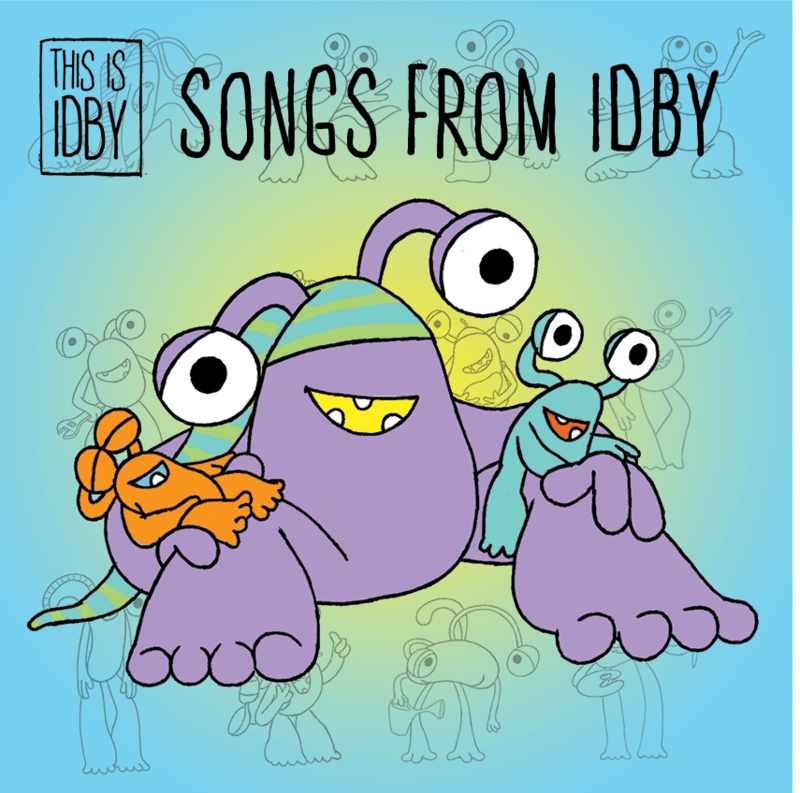 We got the opportunity to perform and record all the songs for the Idby characters as well as the main theme and lullabies. Come and meet all the "Ids"! There were just these emotional and very moving words from our friend Emma. They inspired us to this build-up leading to the powerful (and positive) ending... You can overcome! A spell with an ethereal sound, based on a musical idea that I've had in my mind for many many years. A beautiful collaboration, based on the song "Tycker om när du tar på mej" ("I like it when you're touching me") from Per Gessle's "Mazarin" album (2003).